DaCast aids 1545 Media by providing them with a dependable and affordable platform. 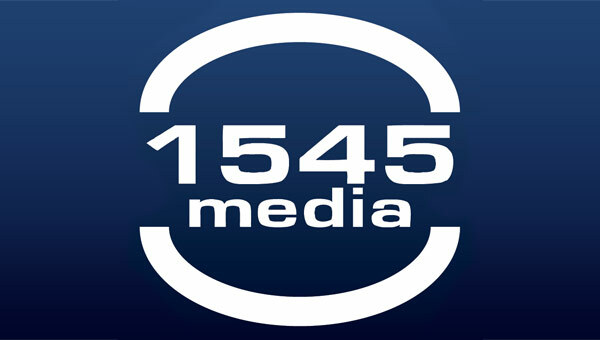 In turn 1545 Media provides great live video streaming and short video marketing for their clients. 1545 Media is an 11 time Telly and Davey Award winner with experienced team members. Experts in both television production and short form video production provides a strong backbone to the company. This case study examines how 1545 Media faced the obstacle of a high entry cost for streaming. They turned to DaCast to improve their bottom line while not sacrificing any valuable features. The customizable player, unlimited channel, and white label features have been invaluable for clients of 1545 Media. In 2012 1545 Media won two Telly Awards in both the Health & Fitness and Beauty and Cosmetics Categories for their work with Dermalogica! Want to learn more about 1545 Media? Visit their website here.